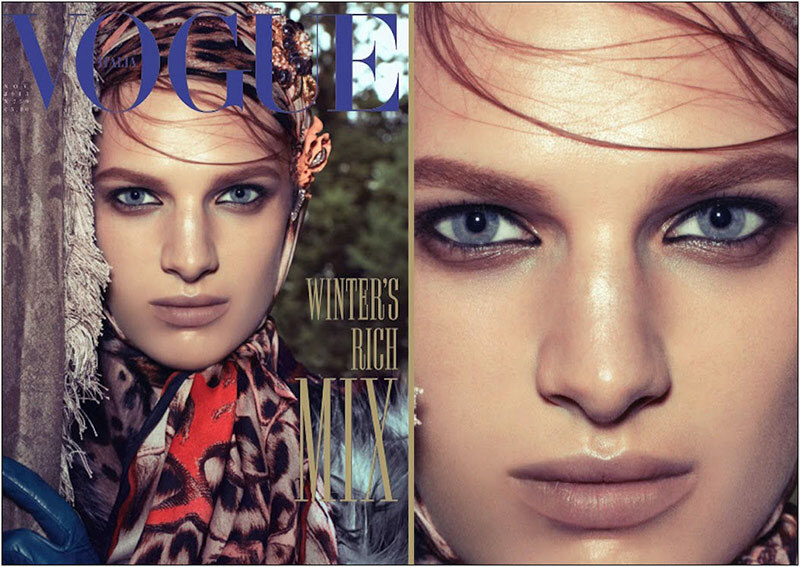 Steven Meisel captures Ashleigh Good for Vogue’s Italia November Issue. Styled by Marie-Amelie Sauve. Hair by Guido and make-up by Pat McGrath.